The Bignose Unicornfish is somewhat sensitive when first introduced in a tank, but once it has acclimatized, it is one of the hardiest Naso species. In its juvenile stages it is often confused with the Naso lopezi due to their similar looks. 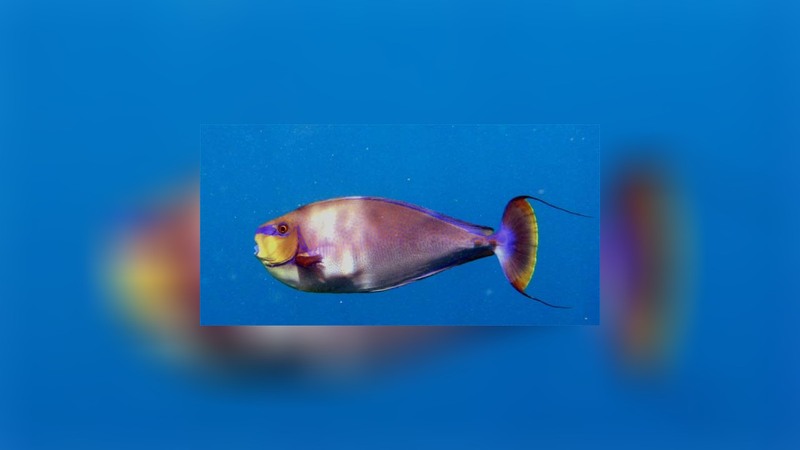 The forehead of the adult Naso vlamingii forms a bulbous rounded protrusion giving the fish its common name of Bignose Unicornfish. As all other Naso species it is able to quickly and dramatically change its colour depending on mood or environment. When swimming in the open ocean they are a more moderate slate bluish colour, whereas when approaching the reef they will become darker and when they visit a cleaning station they will become lighter, probably to make it easier for the cleaner wrasses to find parasites. During courtship the male seems to flash with brilliant metallic blue lines and spots. Bignose Unicornfish reach 23, 6 inches (60cm) as adults. 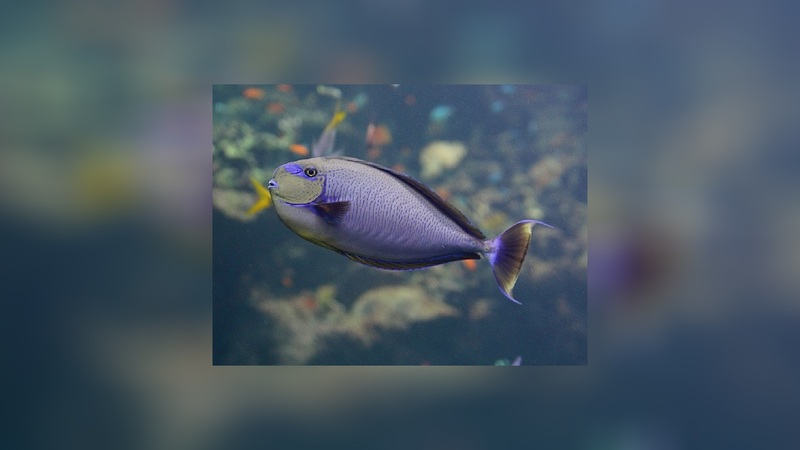 Due to their large size and their preference for swimming in the open water Bignose unicornfish should be housed only in very very large tanks to ensure their well-being. Very often small juveniles are bought and housed in smaller tanks with the idea of buying a larger tank later. 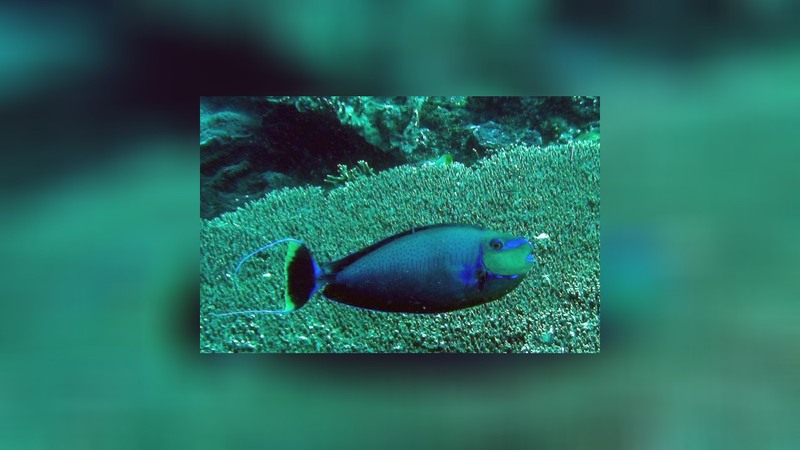 Surgeonfish, however, are fast growing, following the studies of Choat and Axe (1996) they obtain 80 % of their growth in the first 15 % of their life. 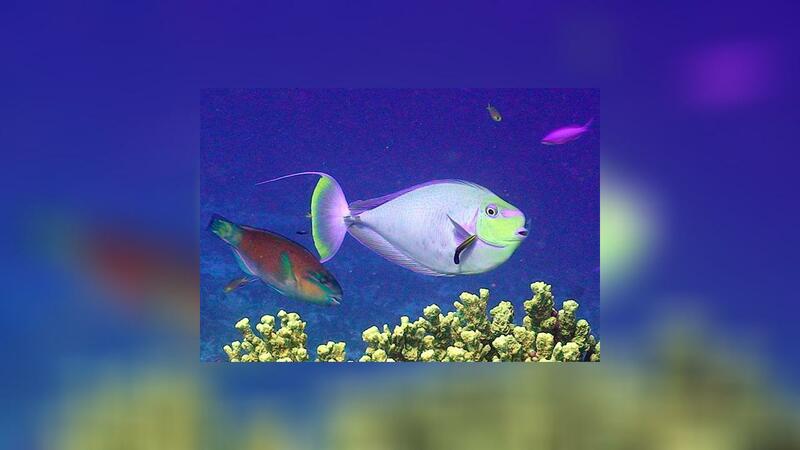 Furthermore the majority of the Surgeonfish species have a life span of 30 to 40 years. Adult Naso vlamingii can reach 23.6 inch (60 cm) and may live for 40 years or more. If we apply the results of Choat ‘s and Axe’s research this means a juvenile Naso vlamingii would achieve 18.9 inch (48 cm) in its first 6 years. This may help to image how fast a juvenile will outgrow a tank of less than several hundred gallons (500 gallons at least for juveniles, 2,222 gallons for adults). 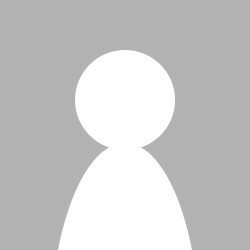 A too small environment, however, has been shown to result in stunted growth and possibly behavioural problems. 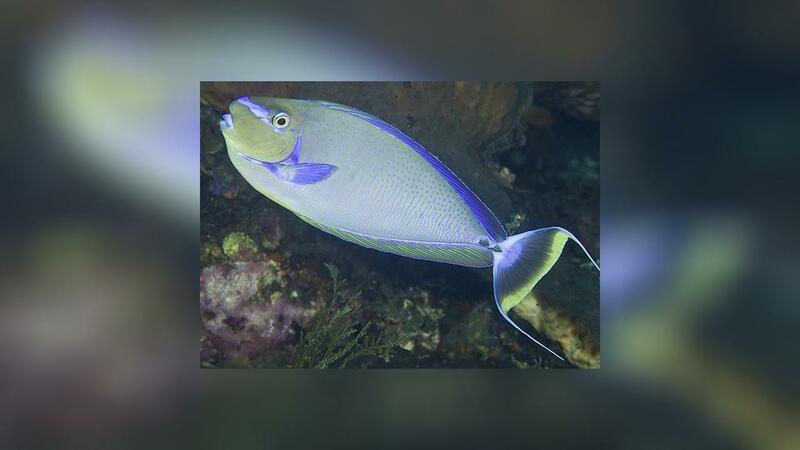 In the wild Bignose unicornfish change their feeding pattern when they grow up. Juveniles are herbivores, picking off algae from rocks, semi-adults are omnivores and adults are primarily carnivores, hunting for zooplankton in the water column. nun ist er umgezogen. Er hatte eine Länge von ca. 25 cm und war für meinen Gusto zu groß. Er schwimmt in einer 6000ltr. Pfütze und ist guter Dinge. Er war überhaupt nicht aggressiv aber einfach zu groß, schade. Ich werde mit keinen mehr zulegen, da ich keinen Platz mehr wüßte wo ich ihn bei Platzmangel deponieren könnte, leider.Er war bei mir und ist beim Bekannten ein Hingucker. Wahrlich ein Prachtfisch, aber leider zu groß für mein 1800ltr. Becken. ich halte jetzt seit 1,5 jahren einen vlamingii und einen brevirostris in einem 4x1,25x85 becken. dort sind sie extrem gewachsen, liegen jetzt mit ca 40cm im kg- bereich und fressen ungefähr soviel wie der gesamte restliche beckenbesatz zusammen. obiger eintrag hat mich zum kauf verleitet, aber leider muß ich mich wohl bald von ihnen trennen. sie werden für das becken einfach zu groß!